Come close and save time and money. Varðin is a large supplier of pelagic fish in the North Atlantic. 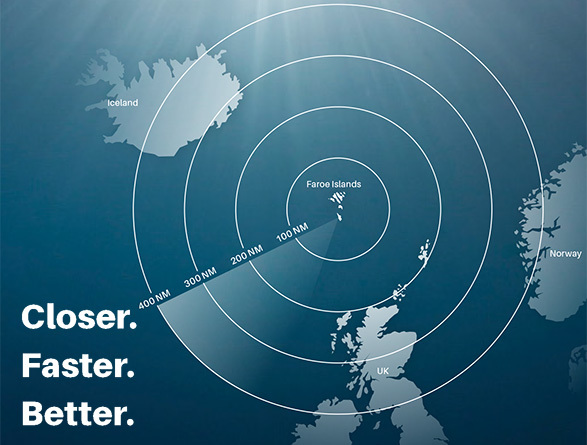 Why not sell your pelagic fish in the Faroe Islands? It is closer, faster and better.